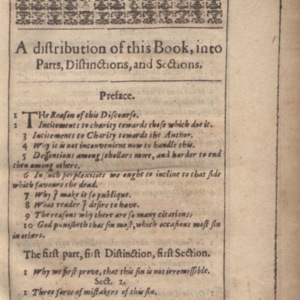 Close up views of the title page of Donne's Biathanatos. 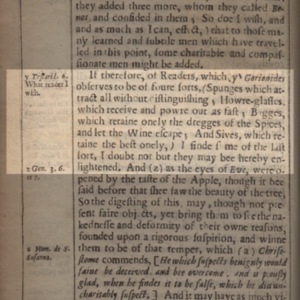 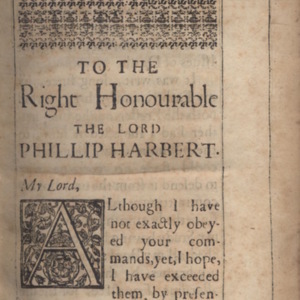 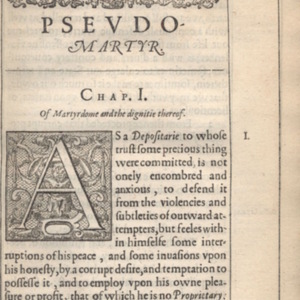 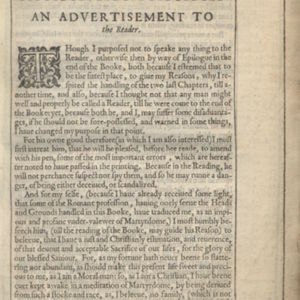 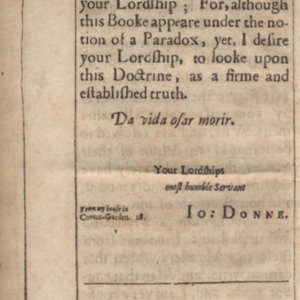 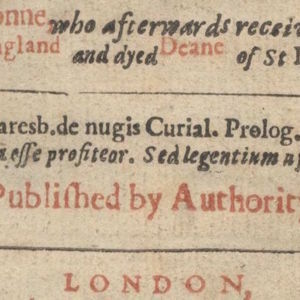 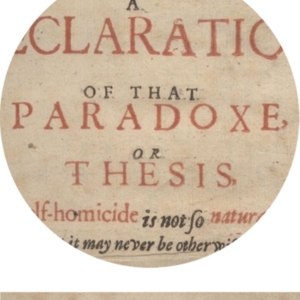 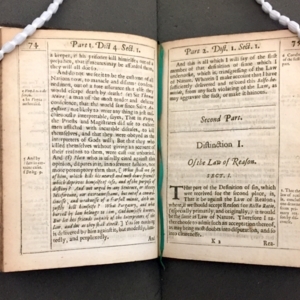 First of three pages that address the reader of Donne's 1610 edition of Pseudo-Martyr. 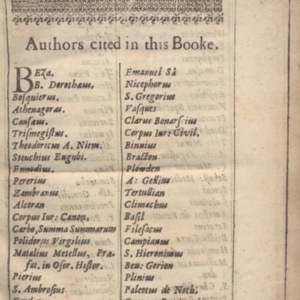 The first of four pages that list the authors cited in Donne's Biathanatos. 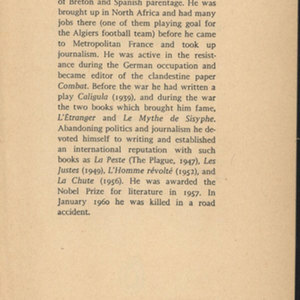 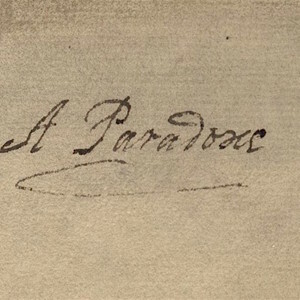 The Plague: inside book description and signature of Paul S. McLean. 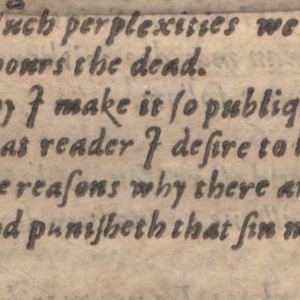 There are also some other scribbles on the page, and '200' written in pencil in the upper right hand corner.